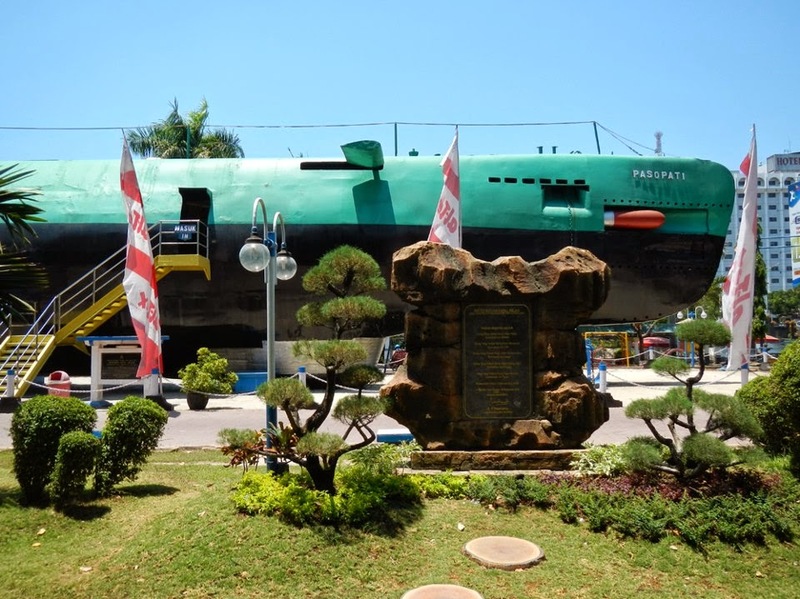 Tourism Attractions in Surabaya Indonesia - Surabaya as city of heroes and also as the capital of East Java, the city is also known as the second city the second largest after Jakarta. Naturally imagine what your minds, if thought about the word metropolis? course contents with the city, traffic, vehicle, rush hour, high buildings and so on. 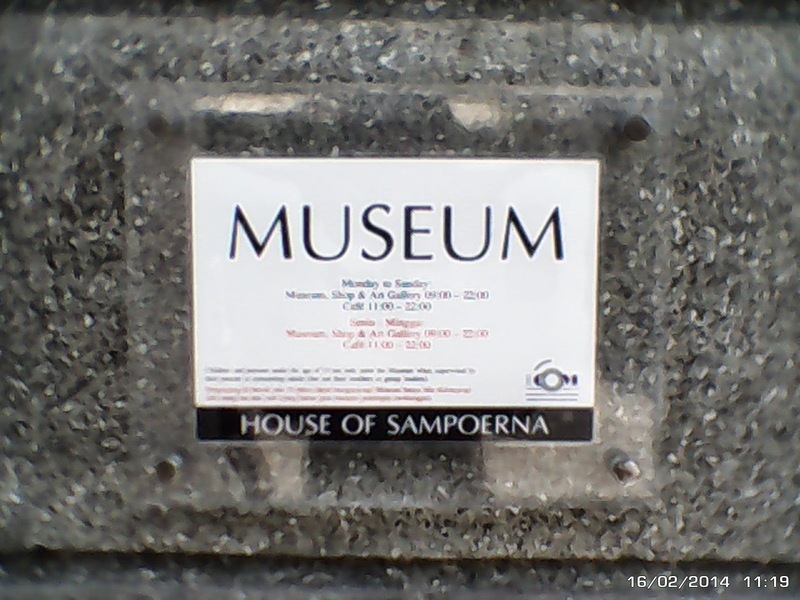 But make no mistake, Surabaya has many Tourist attractions that must be visited along with other historic places. The name itself is taken from the word Surabaya and suro boyo. Sura has the meaning of the crocodile fish and Boyo. According to the first myth fierce battle occurred in the region between Suro and Boyo that last for days to determine the winner. 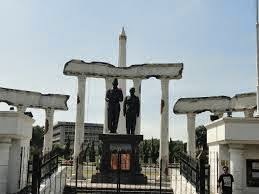 For those of you who visited the place at city of of Surabaya this, do not forget to stop by the tourist places around city of heroes and enjoy culinary tour. 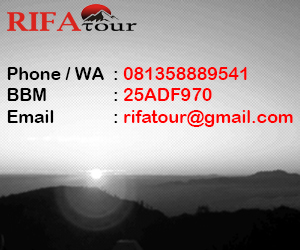 We Bromo Dreamland Tour will present information for those who want a vacation with your beloved friends and family. Following Tourism Attractions in Surabaya Indonesia. 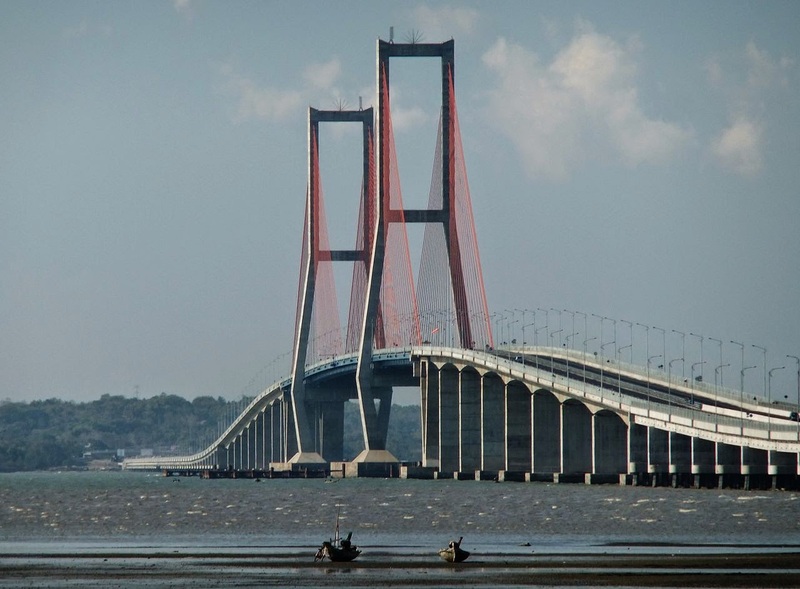 It is our the Tourism and Culinary information that we can deliver around Surabaya, Hopefully this article can be helpful for those of you who want to travel or visit to Surabaya, East Java - Indonesia.